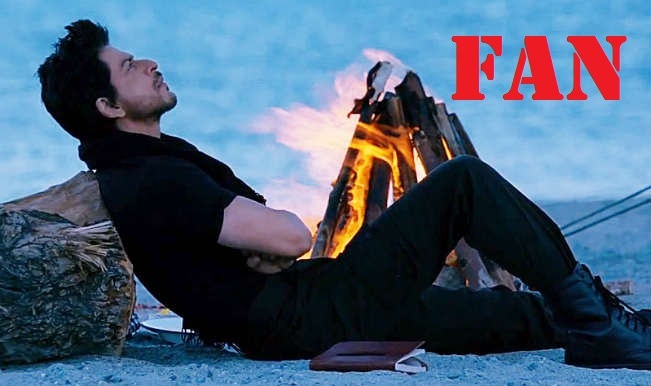 Shahrukh Khan’s next movie is Fan. The movie directed by Maneesh Sharma and produced by Aditya Chopra and Shahrukh Khan is double role play in the movie. Ileana D’Cruz will be main female lead role in the movie. The Fan movie shooting will be start and the movie is presented by Yash Raj Films. The movie will be hit screen release on this August. Shahrukh Khan upcoming movie is Raees. Raees is a action movie. The movie directed by Rahul Dholakia and produced by Farhan Akhtar. Shahrukh Khan will be a Gujarati Don role play in the movie. The Pakistani beautiful actress Mahira Khan will be female lead role in the movie and Mahira Khan’s debut film Raees.The talented Farhan Akhtar as police officer in the movie. The Raees movie will expected release on 2015. Shahrukh Khna next film with Rohit Shetty’s Dilwale movie. The movie will be starring Shahrukh Khan is lead role alongside Vanrun Dhawan and Kriti Sanon supporting role in the movie. Rohit Shetty will discussed with Kajol as the female lead role in the movie. The film reports are said the movie is not remake of any film. Varun as SRK’s brother role play in the movie. The Dilwale movie shooting is not start and The Dilwale produced by SRK’ home production company Red Chillies Entertainment. The Shahrukh Khan was good performance in Rohit Shetty’s Chennai Express movie. 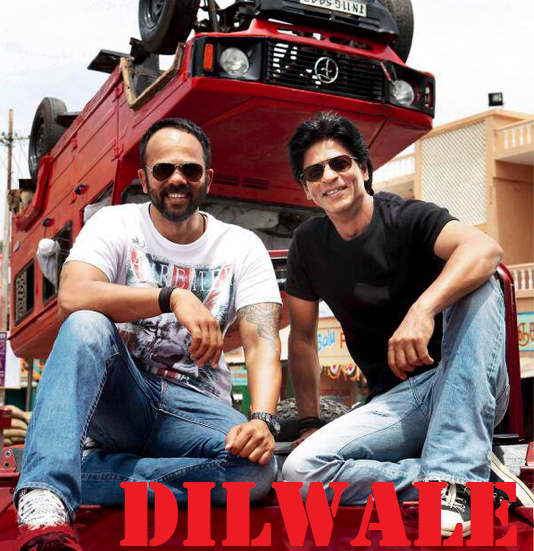 Rohit Shetty’s next Diwale is release on this Christmas (Expected).